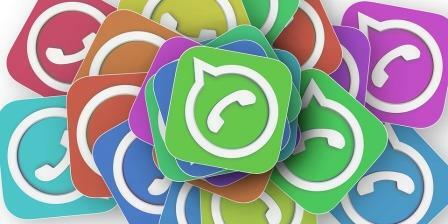 Hello guys, WhatsApp keeps on adding new features to it. One of the popular ones is WhatsApp stories. Everyone uploads their stories to WhatsApp nowadays. But the stories will be removed automatically after 24 hours. But how to download WhatsApp status videos and images to your gallery. 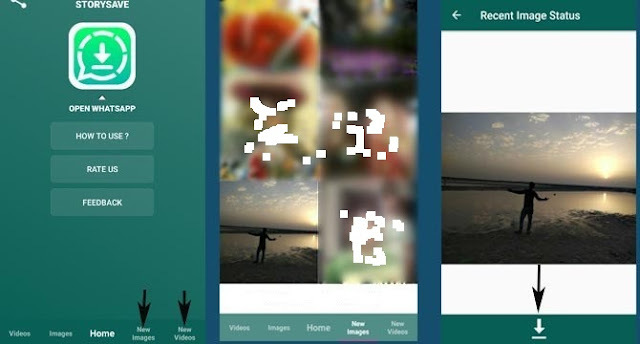 We all know that it is impossible to save Whatsapp status photos and videos as it is restricted by Whatsapp to save and secure its happy users around the world. As we all believe that there is a solution for every problem and your solution is truly here "how to save Whatsapp status". In this post, I will show you how to download WhatsApp status videos and images in android phone easily. >>10 Latest Whatsapp Dare Messages With Answer. Download and install the ES File explorer from play store. Open the Es file explorer and click on three dot menu from the top left side. Now select Tools and enable ‘Show hidden files’ option. Open Whatsapp Folder and then open Media folder. Now you can see .Statuses folder, Open it. Done! Now you see all the Whatsapp stories images and Videos. First Download & Install Story Saver for Whatzapp from play store. Open and Click on “New” tab to see recent stories. Now you can see all your Photo, GIF or Video stories. Open any image or video story that you want to save. Now below the Status, Click on download icon. Done! So, you can download WhatsApp Story or Status to your phone Gallery. Download & Install Whatsapp Story Saver from play store. Open and Click on “Recent Stories” tab to see recent stories. Click on photo or video story that you want to save. Click on download icon on top. That’s it. You are done with how to download WhatsApp status video to your mobile. In case you face any problem, feel free to contact me. And If you feel this article useful and interesting, do share it on facebook, google+ or other social media sites.